Perricone MD is one of those skincare brands which continues to surprise you with their innovative products using groundbreaking technology. Famous for their no foundation foundation which is now a cult product, you would think that would be it for them, job done, but no, this company just keeps on giving. 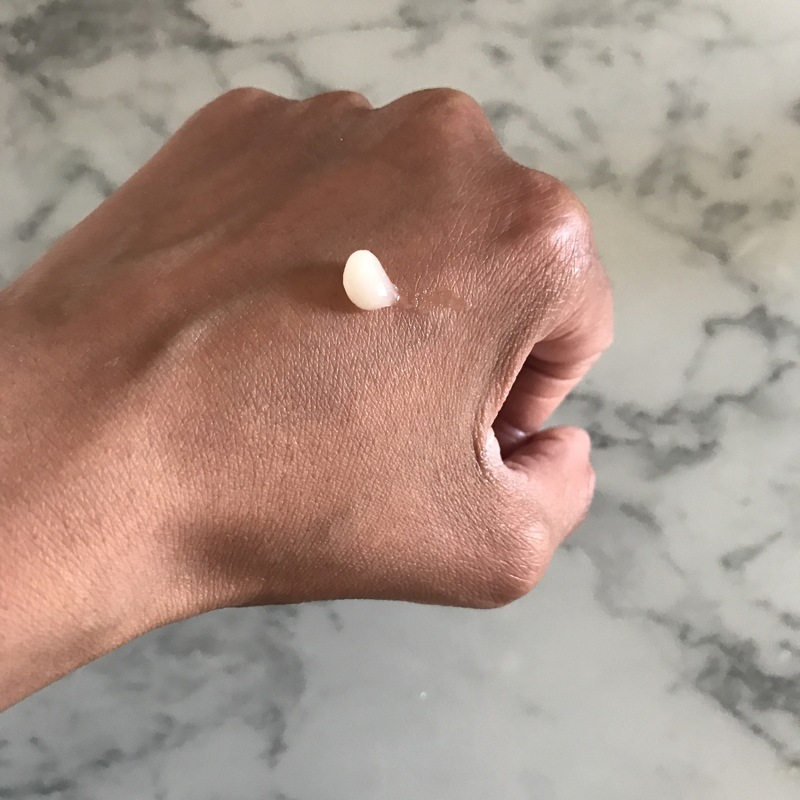 Last year they launched the Pre:Empt collection which I used to the very last drop, and now, the new H2 Elemental Energy Collection has totally saved my skin. The H2 Elemental Energy™ Featuring H2 Energy Complex™ basically contains Hydrogen, the smallest and most basic molecule, representing 99% of the matter in the universe. 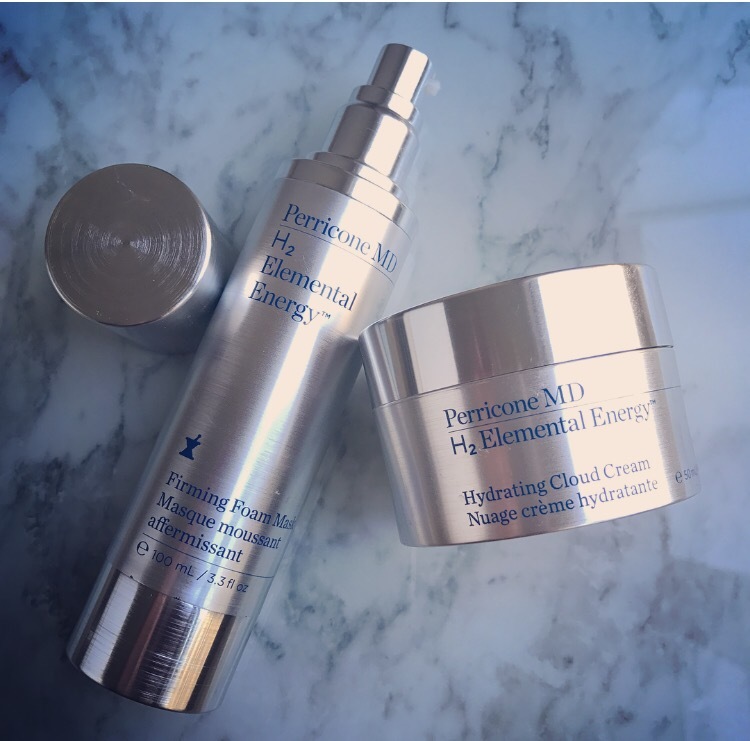 After 30 years of research, Dr. Perricone has discovered that Hydrogen transforms the body from both the inside out and the outside in, while simultaneously transforming cellular energy and delivering a powerful boost of hydration. This collection has been developed to activate and energise surface skin cells by simultaneously transforming cellular energy and delivering a powerful boost of hydration. It combats the signs of aging caused by pollution, lack of sleep and sun damage by penetrating the surface layers of the skin with a boost of hydrating vitality so that your skin looks re-energized and radiant. 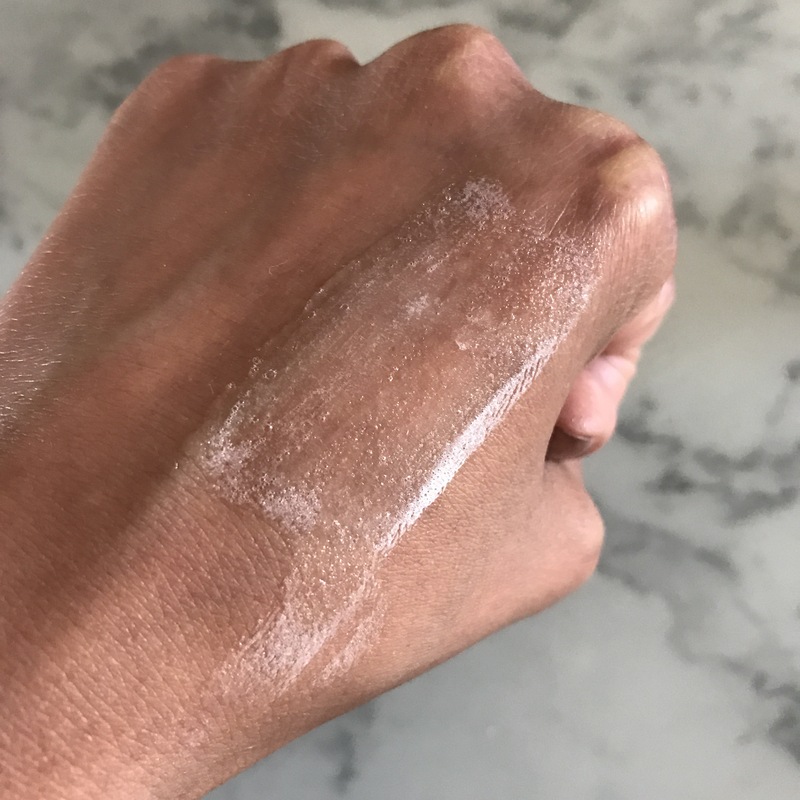 I have recently been using a product lately that has completely messed up my skin causing it to be dry, flakey and really uncomfortable. It was so bad, you could even see the flakes under my foundation which has been so embarrassing because I have never had bad skin. Daily face masks and exfoliating didn’t help either, so as you can imagine, I was quite upset and felt like it was going to last forever until I discovered these two products from the collection. 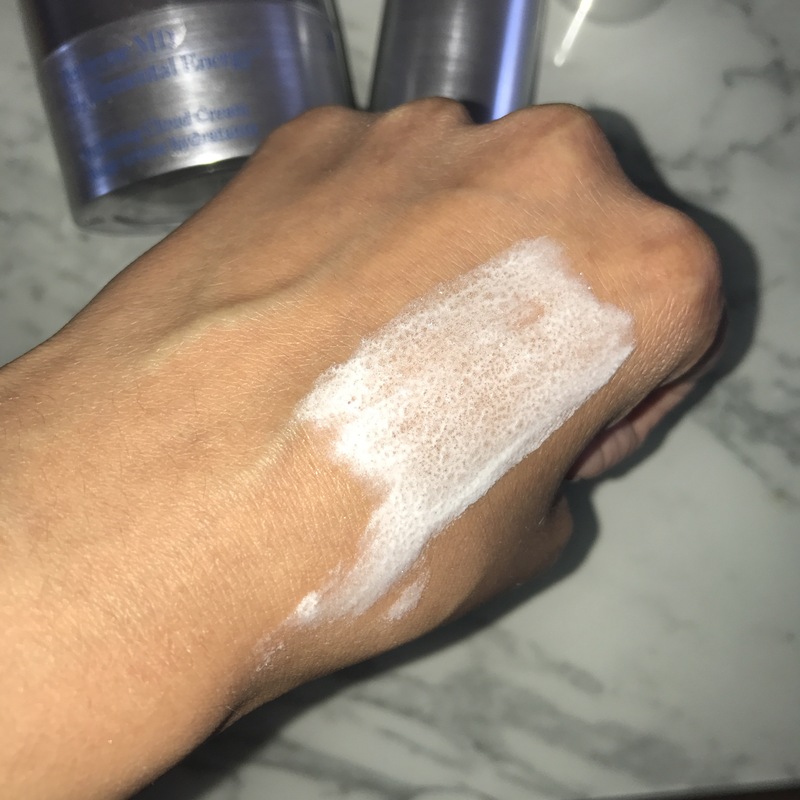 I absolutely love this airy, cloud-like cream which is powered by the Hydrogen H2 Energy Complex™. It rapidly penetrates the surface layers of the skin with a boost of hydrating vitality so that your skin looks re-energized and radiant. There is no scent which makes it feel like water and so creamy and intense yet light and airy, absorbing straight into my skin. Its seriously like a glass of water for the skin making it look instantly refreshed, plum and radiant. It keeps skin hydrated for 24 hours and can be used day and night. I really love using this cream and it’s perfect for spring as its deeply nourishing and doesn’t melt under direct sunlight. It also sits beautifully under makeup. Now this foaming mask is INSANE! Its the most fun beauty product ever and it really takes the chore out of doing a home mask. The gel mask is packaged in this futuristic tube and pumps out a gel. Once applied on the face, it transforms into a lightweight foam which leaves a cooling sensation whilst bubbling away until dry. You only need to leave it on for around 5-10 minutes as the foam rapidly penetrates the surface layers of the skin. I normally leave mine for around 7 because I am super ticklish and that’s all I can normally handle, it’s so weird. Once washed off the results are incredible and glowy AF! I really love this collection. It’s not like me to try a product as soon as step through my front door but I was so desperate after my skin reaction, I had to try it. After laughing so much due to the tickles, I revealed super soft, hydrated skin. The flakiness had completely gone and my skin was new again! Its the best two products I have used in a really long time. I love how futuristic the packaging is and I love Hydrogen, it really works! I use the mask every other day and the cream every morning.